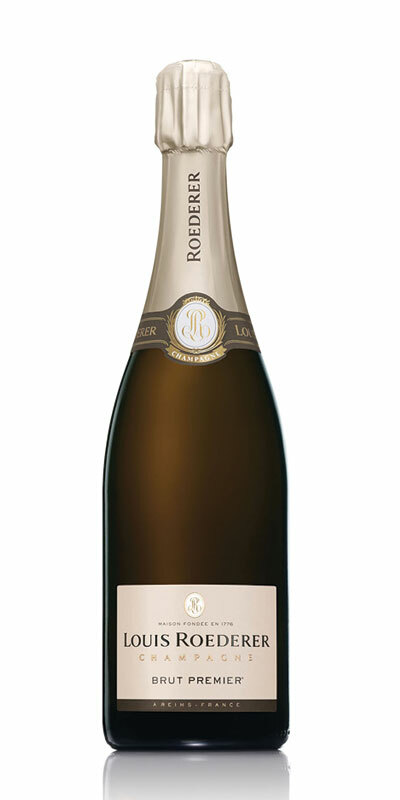 The Rose Champagne has fruity aromas of wild red berries, followed by floral notes, and the sugary and spicy fragrance of zest; and the aromas of dried fruit and cocoa result from the wine’s vinifying in oak tuns. 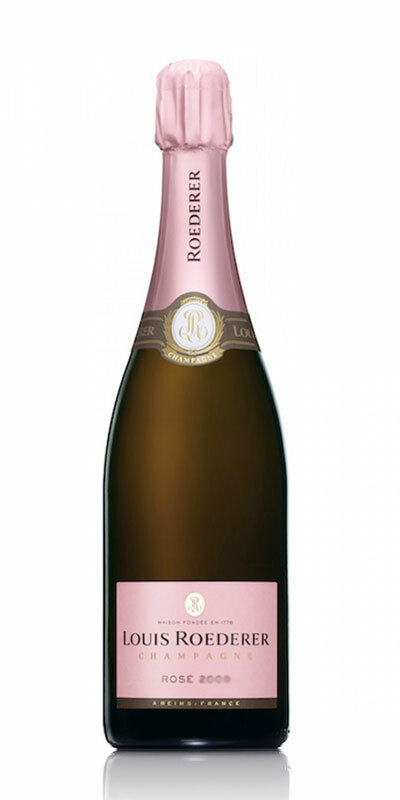 Rich and full-bodied, Brut Rosé exalts the maturity of the fruit. 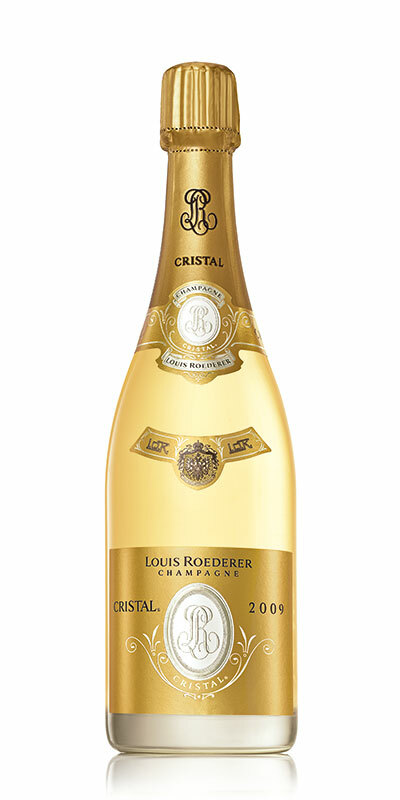 A sparkling wine with an initial impression of freshness, it opens smoothly with almost exotic notes, combined with the pure minerality of the Chardonnay grapes.